Another Woman in Business blog coming at you just in time for Christmas! I’m so happy to introduce you to Krista Willis, owner of Krista Lynn Photography and Fine Art in Springfield. I’ve known her for the past 6 or 7 years (we met through a monthly Bunco group) and I’m so glad to call her my friend. 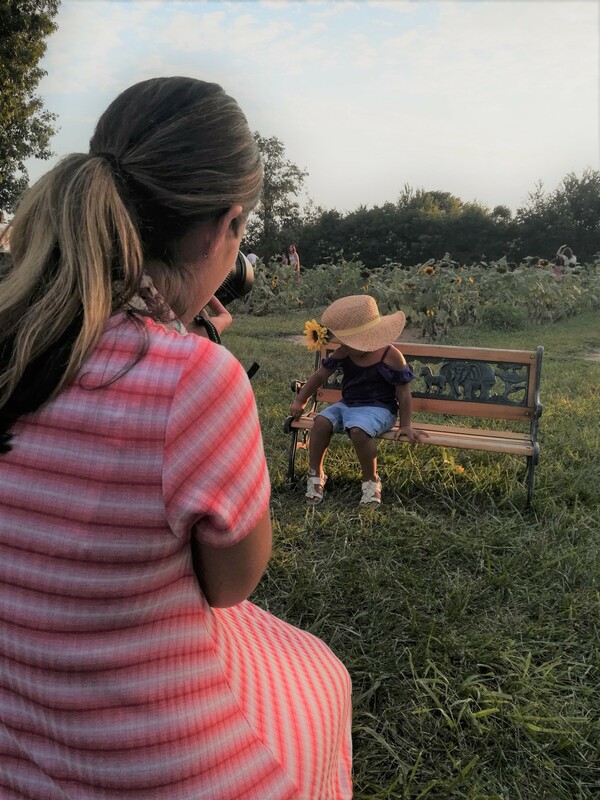 Her favorite thing about taking pictures is “capturing that perfect moment.” Krista explains, “Not the perfect picture but the perfect moment. That moment that the person will look at for the rest of their lives and remember how they felt at that moment in time. That is priceless.”. She has three different price points to meet any budget. I’ve done two photo shoots with Krista so far. She is such a joy to work with and does a great job of capturing the essence of your family at the present moment in time. My kids also LOVED her and she’s great bringing out their best photogenic selves even though they were a little bit crazy during our last shoot in July.